The Ford Flathead V-8 engine powered Ford and Mercury vehicles from 1932 to 1954. 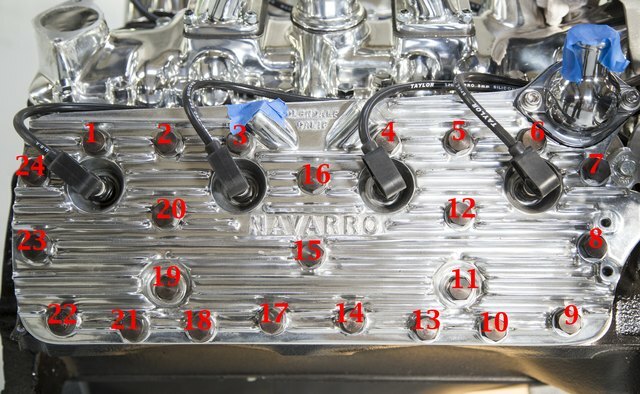 The Ford Flathead is a valve-in-block engine and the valves open adjacent to the combustion chamber, rather than from the top, as in later engines. The four different V-8 flathead displacement sizes between 1932 and 1953 are 136, 221, 239 and 337 cubic inches. Count the number of studs on the cylinder heads. According to Van Pelt Sales' Ford Flathead Specifications web page, the count is as follows: all 136-cubic-inch engines have 17 studs, all 337-cubic-inch have 24 studs, 1932 to 1937 221-cubic-inch engines have 21 studs, 1938 to 1948 221- and 239-cubic-inch engines have 24 studs. The 1949 to 1953 239- and 255-cubic-inch engines have 24 bolts rather than 24 studs with nuts. Locate the engine serial number. 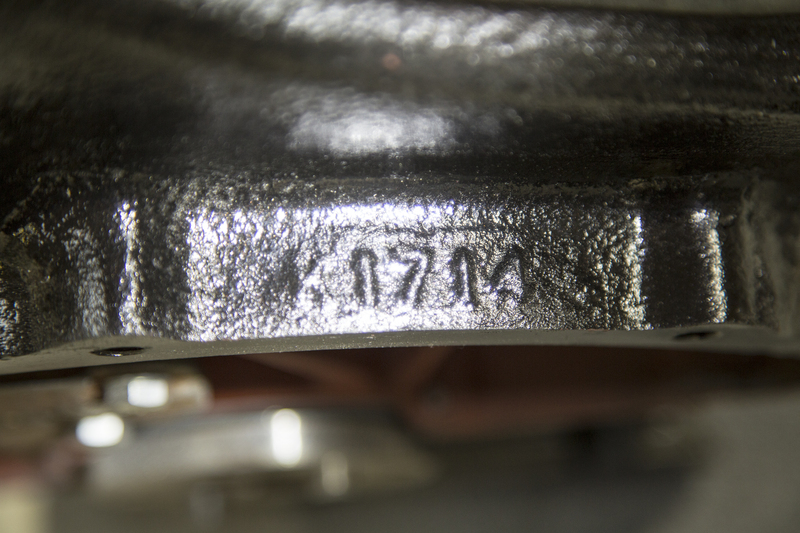 The engine serial number on early Flatheads (1948 and below) is cast on top of the bell housing. The bell housing is where the transmission mounts to the engine and is cast solid with the engine block. 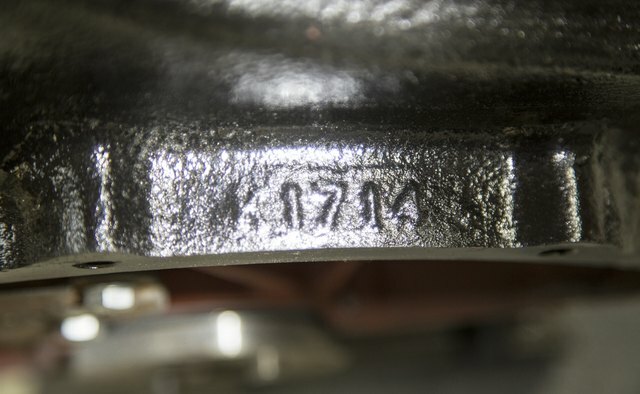 On late model flatheads without the bell housing cast into the block (1949-1954), the number is located on the right-rear corner of the intake manifold gasket surface. It is visible with the cylinder heads and manifold on the engine. Decode the engine serial number. 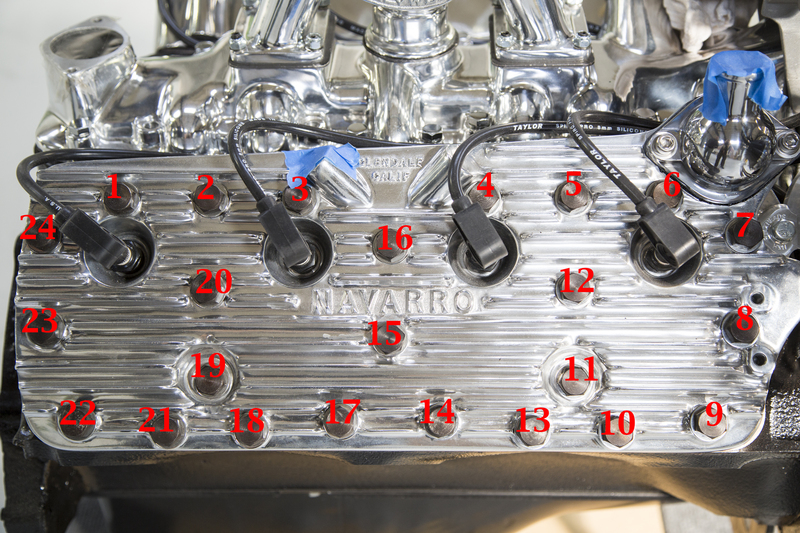 Telusplanet's Ford Flathead V-8 Engine Identification Chart lists 11A as the code for a 1941 V-8. These codes must be referenced to the chart on this site (see References). Engine numbers preceded with a "C" are Canadian manufactured. 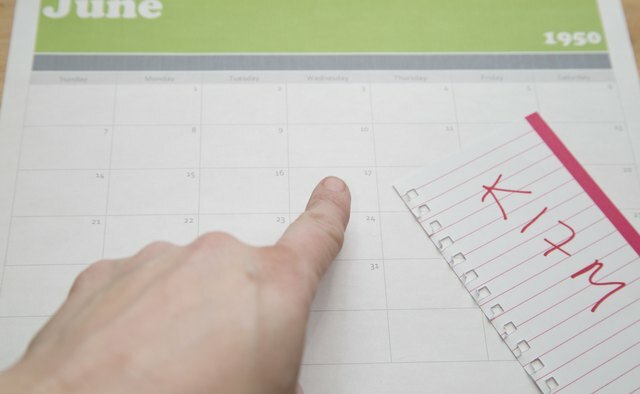 On 1948 and later flatheads, Flathead Drag decodes the first letter as the month, the following one or two numbers as the day and final letter as the last digit of the year. G20 B is an engine manufactured on Jan. 20, 1952. 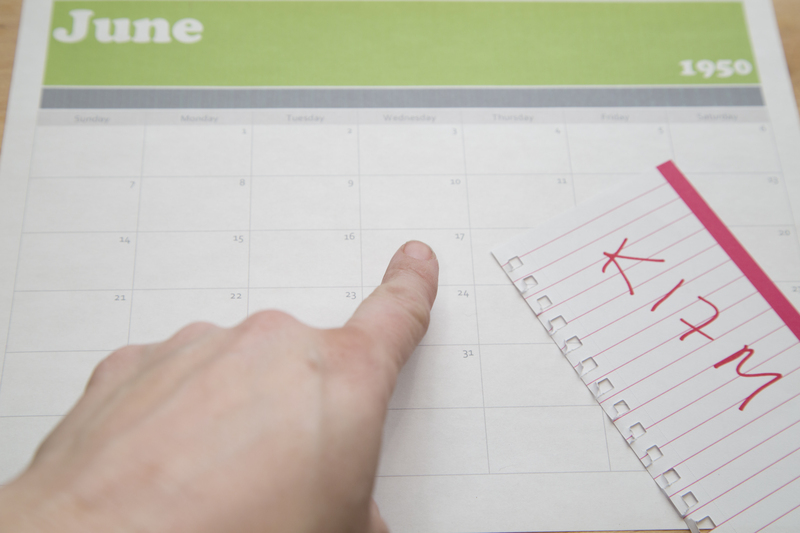 The letter code is as follows: M=0, G=1, B=2, L=3, A=4, C=5, K=6, H=7, T=8, R=9, S=10, E=11, F=12. Measure the stroke. On the 221-, 239- and 255-cubic-inch engine, which cannot be differentiated by any other method, measuring the stroke identifies the engine as they both have different stroke measurements. Remove one of the cylinder heads and crank the engine until one of the pistons is at dead-bottom. 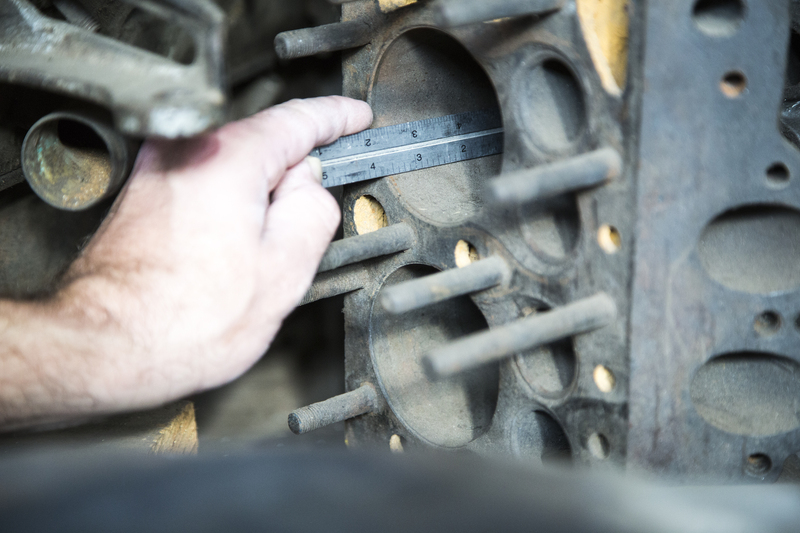 Measure the distance between the top of the piston and the top of the cylinder wall with a fine measurement machinist's ruler. The stroke on the 221 measures 3.75 inches, the 239 is 3.1875 inches and the 255 stroke measures 4 inches. 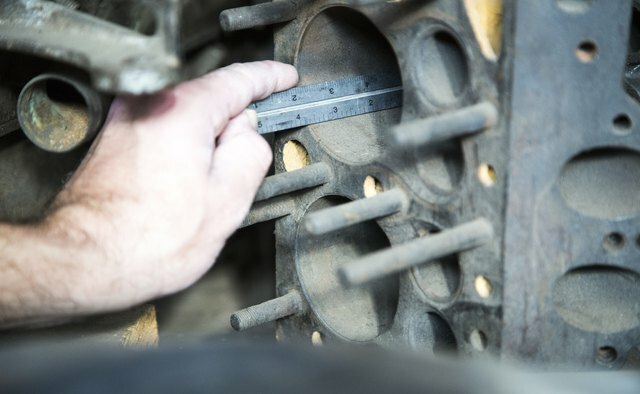 When reassembling the cylinder head after measuring the stroke, be sure to replace the cylinder head gasket and torque the nuts and bolts to the proper specification. The Second Chance Garage website lists the torque as between 65 to 70 foot-lbs. 1935 Ford Pickup: What is a Flathead?